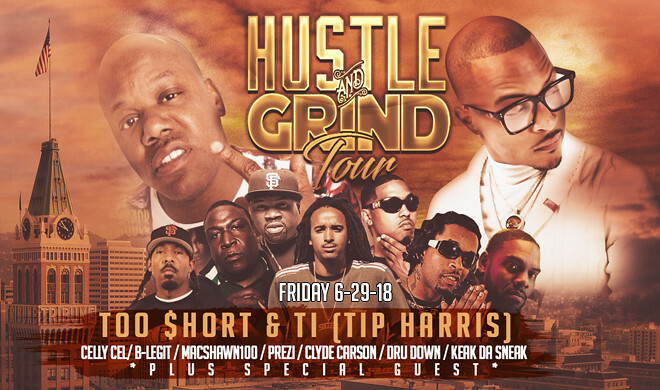 Hustle and Grind Tour featuring Too $hort, T.I. and many more! HUSTLE AND GRIND WITH TOO $HORT AND T.I. Don’t miss Too $hort and T.I. 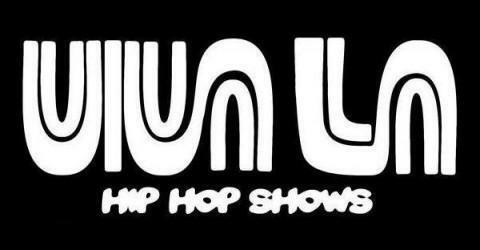 along with specials guests Clyde Carson, Keak da Sneak, Dru Down + more on June 29th! Tickets on sale starting Wednesday, May 16th at 10 am.